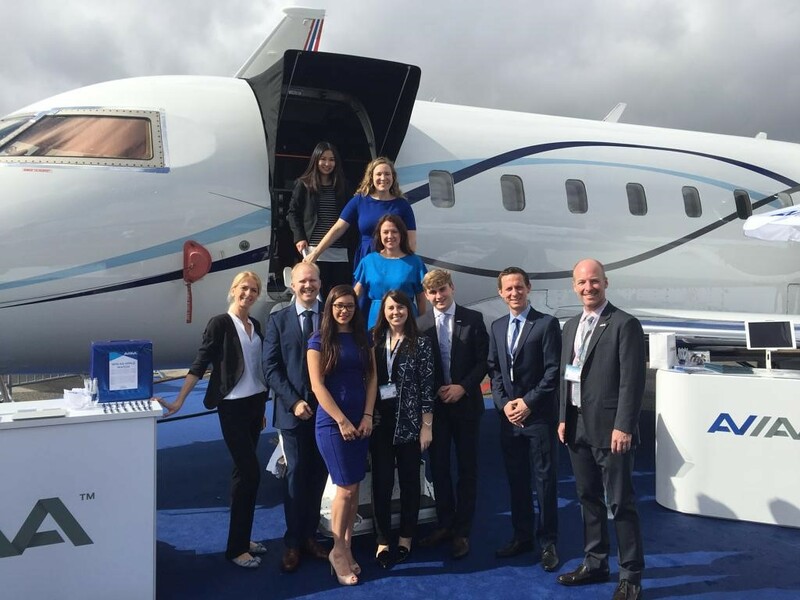 AVIAA, an international group purchasing organization for business aviation and UCI startup company, has reached an agreement to merge operations with Convolus, Europe’s smart purchasing business. The acquisition will increase AVIAA’s European presence by establishing an office in Munich, Germany, in addition to their U.S. and U.K. locations. With this agreement, AVIAA has also added 150 new aircrafts to their membership and will now support a member fleet of nearly 500 private and commercial aircrafts as well as a network of suppliers with global operations. AVIAA was launched in 2017 at UCI where they housed the beginnings of their operations at the Cove @ UCI. In 2018, the company’s growth in staff prompted the team to relocate from UCI Applied Innovation to a 3,600-square-foot office space in Irvine’s Park Place. For more information about AVIAA, click here.